JLH Tree Service offers tree trimming & pruning. 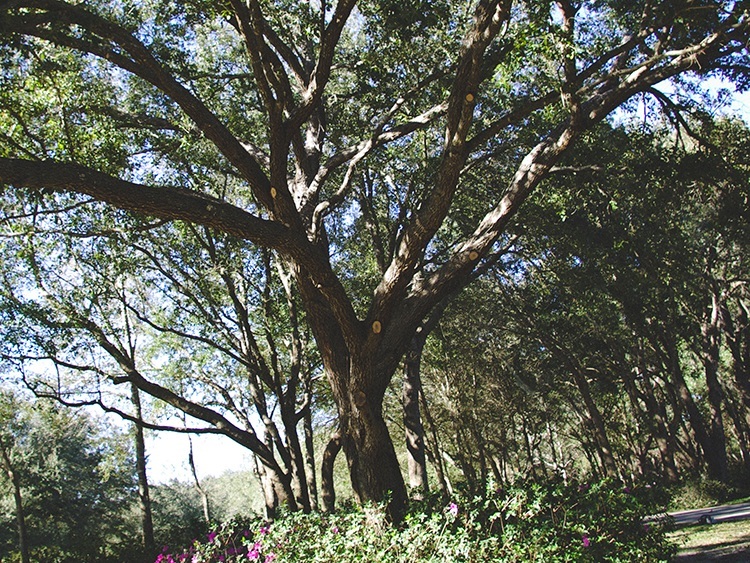 We are ISA certified and understand the importance of properly trimming trees, and the potential hazards that can be caused by lack of pruning, or improper pruning techniques. Thinking of trimming your own trees? If you’re interested in pruning trees yourself be sure to check out these guides from treesaregood.com. Reduction reduces the size of a tree, often for utility line clearance. Reducing a tree’s height or spread is best accomplished by pruning back the leaders and branch terminals to secondary branches that are large enough to assume the terminal roles (at least one-third the diameter of the cut stem). Compared to topping, reduction helps maintain the form and structural integrity of the tree. Raising removes the lower branches from a tree to provide clearance for buildings, vehicles, pedestrians, and vistas. Thinning is selective branch removal to improve structure and to increase light penetration and air movement through the crown. Proper thinning opens the foliage of a tree, reduces weight on heavy limbs, and helps retain the tree’s natural shape. Cleaning is the removal of dead, dying, diseased, weakly attached, and low-vigor branches from the crown of a tree. Otherwise, click the link below to hire the professionals. Get a free estimate from nationally certified tree care experts. Call 352-527-8352. JLH employs ISA Certified arborists who can tell the early warning signs of an unhealthy tree and provide solutions to save you time and money.